Next week Treble takes a look at the moment in music history—the 1990s—when electronic music first hit the mainstream with full force. Yet we would be remiss if we didn’t acknowledge the history before that history. 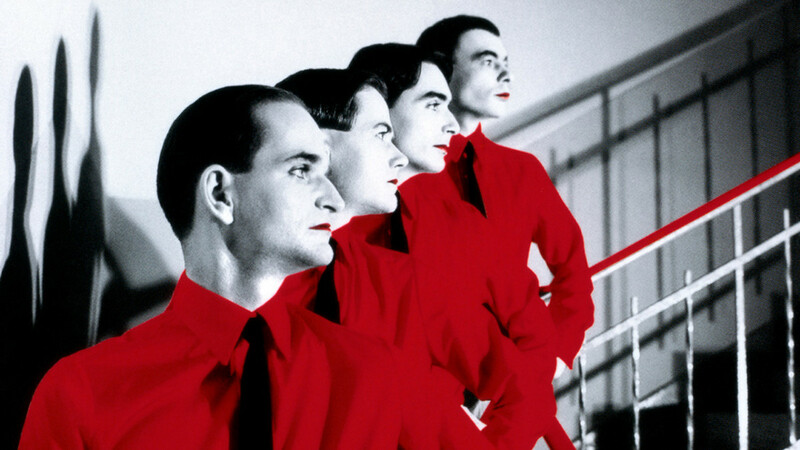 Kraftwerk, the pride of Dusseldorf, are by no means “prehistoric,” however. They were, and remain, the present and future of music. Core members Ralf Hütter and Florian Schneider’s Krautrock roots were first planted in a noisy outfit called Organisation. Somewhere between a quintet and an octet, they employed ambience and dissonance far more than the structured beeping which would eventually define them. Hütter and Schneider narrowed their focus after Organisation’s only release, 1969’s Tone Float. 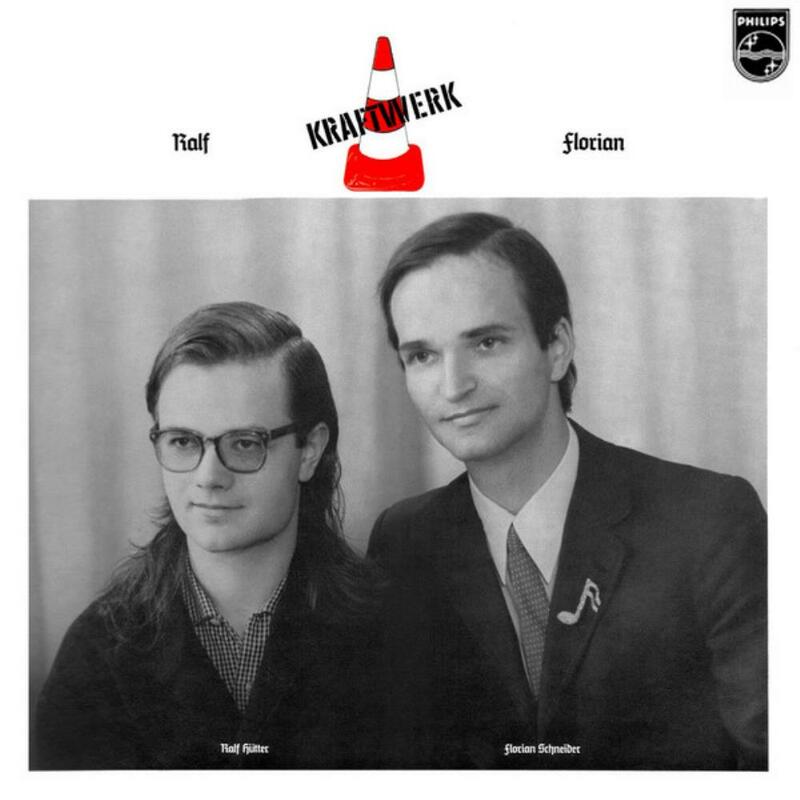 Breaking off as a duo called Kraftwerk, their early work cut away most of their studio hands in favor of production craft from Conny Plank (Eurythmics, Cluster, Killing Joke). Eventually, Kraftwerk would expand to a world-renowned foursome and fully embrace technological means in order to twist them to visionary, prescient, ground-breaking musical ends. This year marks the 40th anniversary of the German group’s epic career midpoint—the release of Trans-Europe Express, and the first sessions for The Man-Machine—and also finds Florian Schneider joining his cofounder Ralf Hütter at the ripe old age of 70. With these milestones in mind, Treble celebrates the Kraftwerk catalog with synopses of all of their major releases. Track down the first three Kraftwerk albums on vinyl (or the online grey markets of torrents and YouTube uploads) and you’ll hear things from them you never imagined. Namely, they play live instruments and arrange them to credible jazz, rock noise and funk jiggle. This album’s “Ruckzuck,” for example, is a relatively straightforward cut full of spare keyboard staccatos and Ron Burgundy-esque flute stylings that pass in and out of groove, echoing the work of both Can before them and !!! after them. But joined by two drummers and with Plank’s inventive mixing, songs like “Megaherz” and the end of “Stratovarius” go completely off the improvisational rails. 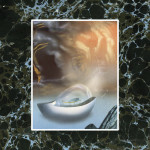 It’s a totally different kind of acquired taste than their later techno, but a fascinating listen nonetheless. There are scant few electronics on Kraftwerk 2 aside from tape effects and Hütter working with electric piano and a rhythm machine. Rather, this album seemed to focus on Kraftwerk mucking around with their sounds after they were played. The results can be grouped into three categories. The first finds the 17-minute “Klingklang” off by itself. It starts as a haunting, almost aching tone poem of xylophone, flute, and piano, its peaks and valleys defined by varied tape speeds, before taking up some longing strings. The second is manipulated breathing, by itself (“Atem”) or through a harmonica. The third includes wobbly experiments with bass, guitar and post-production on both, along a spectrum including dour Western movie soundtracks and post-punk’s jagged edges. 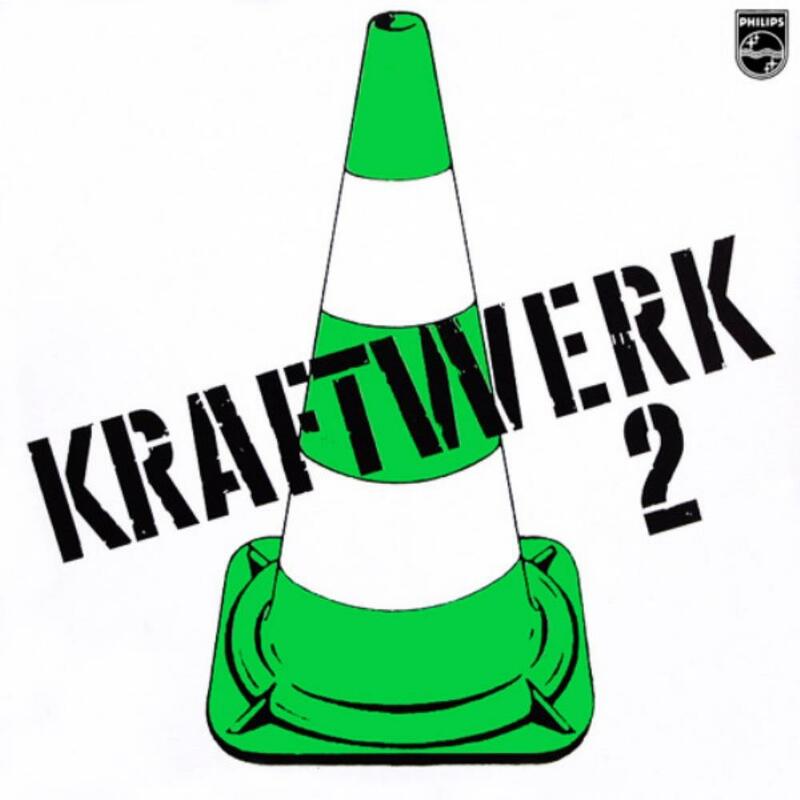 A conduit of sorts among Stockhausen, Eno, and Reznor, Kraftwerk 2 is a much quieter album than its predecessor and, therefore, much easier to digest. As the title implies, this album features just Hütter and Schneider performing everything with Plank engineering. They also generate many more sounds from the kinds of synthesizers and early drum machines they were starting to use in concert. You can still make out Schneider’s flute and Hütter’s live drums (“Elektrisches Roulette,” “Heimatklänge”), yet other works like “Kristallo” and “Tanzmusik” feature early attempts at insistent, gurgling loops and beats. What Ralf and Florian lacks in structure it makes up for in endearing qualities. Sure, there’s novelty and naiveté in hearing these then-amateurs explore this equipment; you’re never quite sure if some of these notes are improvised or mistimed. But then you realize that this is where Kraftwerk’s organic form began to be replaced with the synthetic, the start of the metamorphosis into Robocop or Terminator. 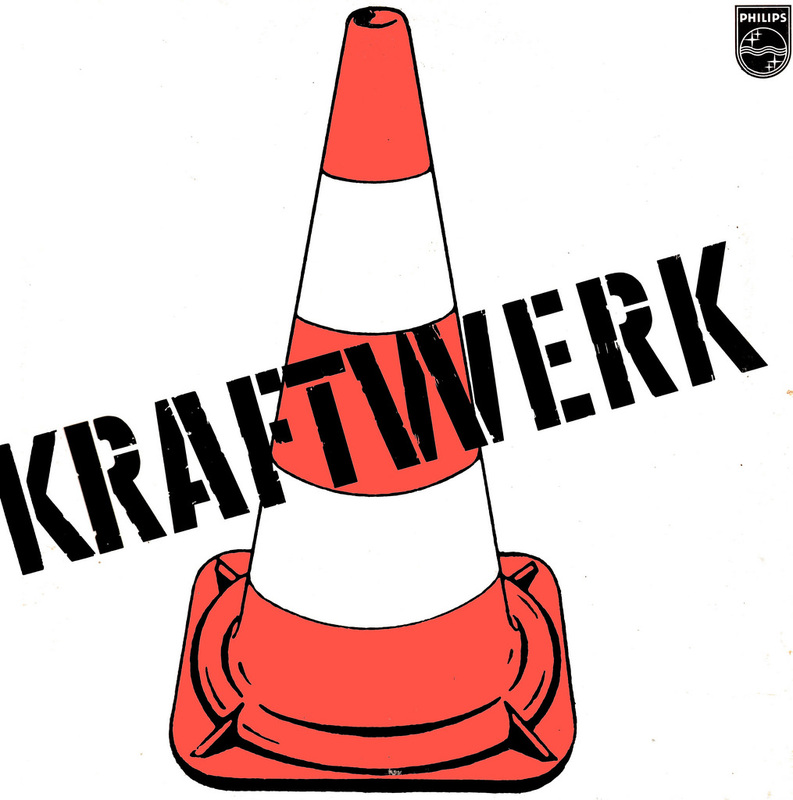 Thoughts to reissue those earliest Kraftwerk albums disappeared into the wind following the band’s eight-album The Catalogue project in 2009. Schneider rather sadly and dismissively refers to those three LPs as “archaeology.” If that’s the case, then I suppose Autobahn starts Kraftwerk’s long interest in urban planning, with percussionist Wolfgang Flür moving from touring player to a member of the band’s most enduring studio lineup. 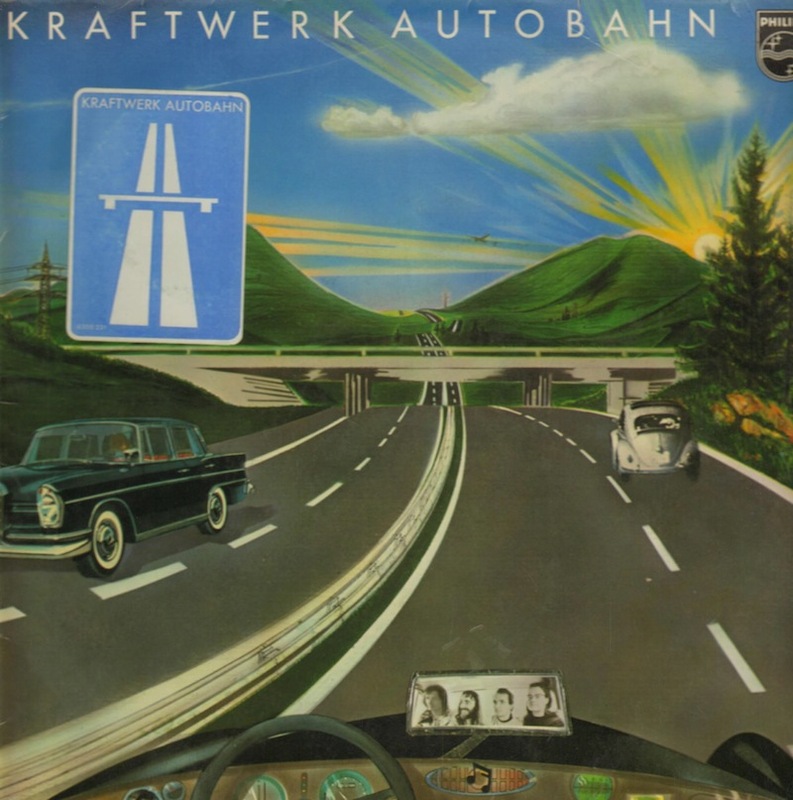 The group have a trilogy of classic title cuts about transportation, and “Autobahn” is the opening chapter: a 22-minute sonic homage to the initial stretch of Germany’s highway system. This was their first song to feature human singing, and edited down to a 3-minute single it was their first big hit in the UK and US. The mix of live and synthesized playing found in the suites on side two would only really find true familiars in the kitchen-sink ambient stylings of The Orb about 15 years later. Wavves announce new album, You're WelcomeSleater-Kinney/R.E.M. supergroup Filthy Friends debuts new song, "Any Kind of Crowd"